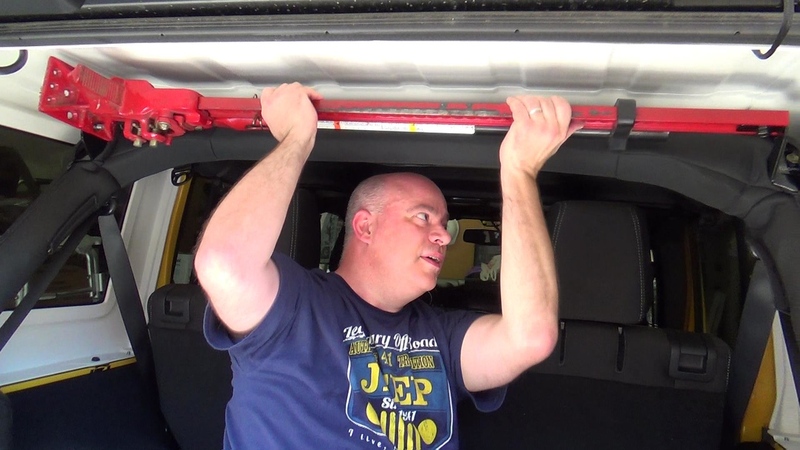 In this video, Dave is showing us how to install the Hi-Lift Jack Mount for the Jeep JK Wrangler. The Dominion Jack Mount is a perfect solution for what Dave is looking for. Something secure and good quality to mount the Hi-Lift Jack. The design is great that this can be installed inside the hard top, can be kept clean and out of sight. The website you can find the mount is here.